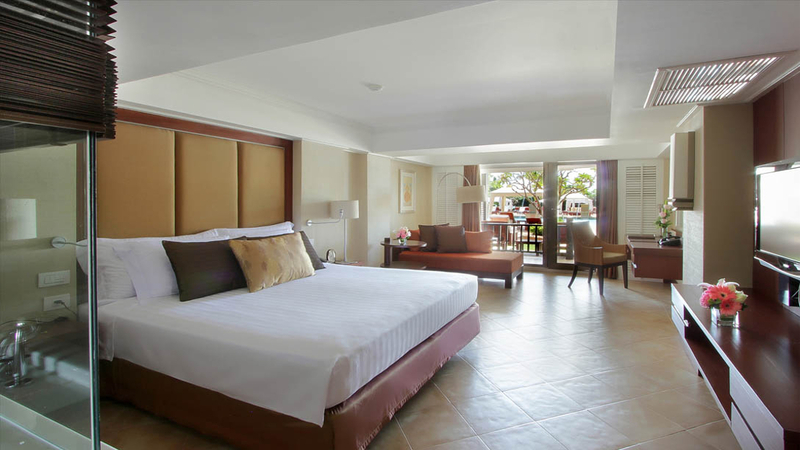 Embrace exotic beach bliss and luxury living during an incredible Thailand holiday at the 5-star Dusit Thani Pattaya. 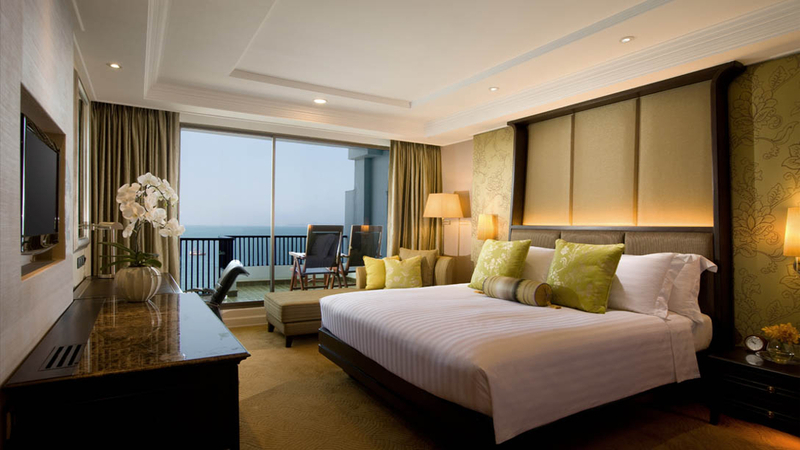 Looking out across Pattaya Bay, the fabulous hotel is an ideal pick for laid back days and phenomenal tropical nights in this vibrant resort. 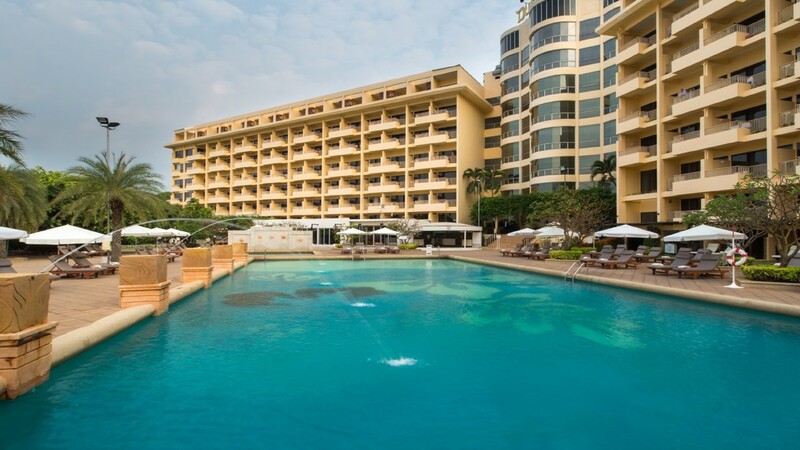 With a number of elegant rooms, a choice dining venues and a range of superb leisure facilities, including swimming pools, a gym and a spa, you will find all the modern comforts needed for an exceptional beach getaway. 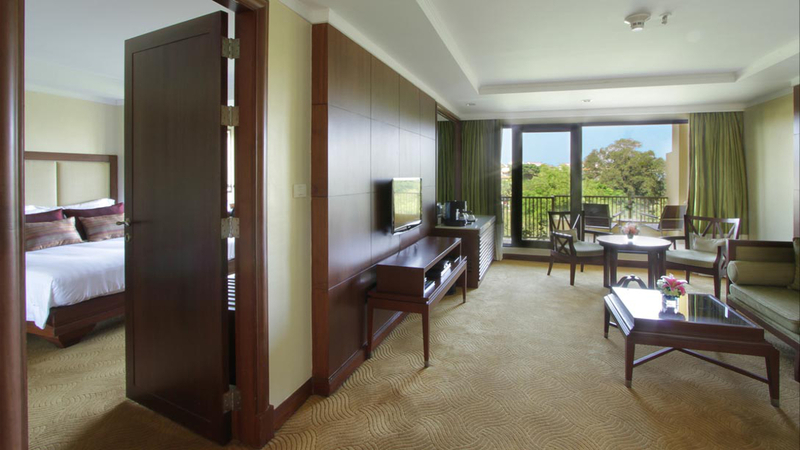 The Dusit Thani Pattaya offers direct access to 2 beachfronts. 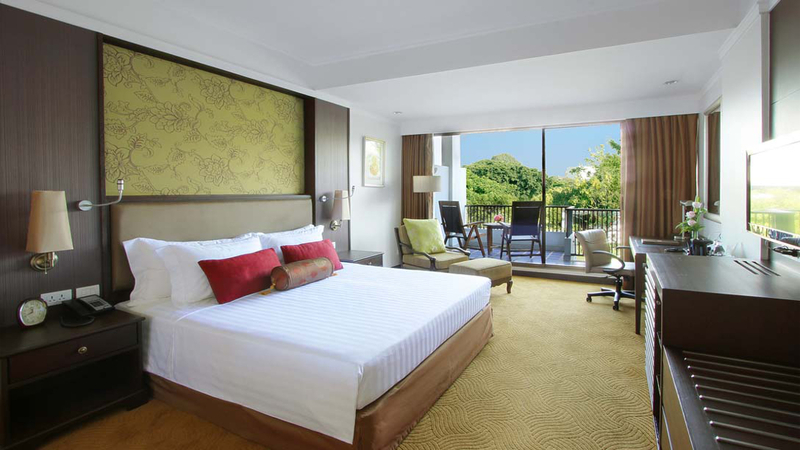 The Dusit Thani Pattaya is close to a number of shops, bars cafes and restaurants. 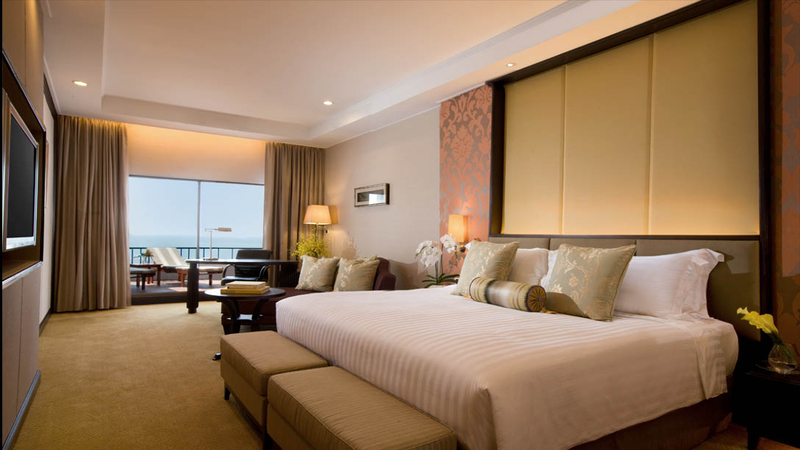 Suvarnabhumi International Airport in Bangkok is approximately an hour and a half drive away from the Dusit Thani Pattaya.